Born James Leroy Osterberg on March 29, 1945 to James Orlando and Ella Marie Osterberg of Tensed, Idaho. Leroy, as everyone knew him passed away November 12, 2018 at his home in Tensed, Idaho. Raised in Tensed, Idaho around many of his relatives and friends he was one of the last students to attended the Tensed School. He learned many of his hunting and fishing skills from his Dad, then sharing his skills with his kids and grandkids. Leroy went to work at the age of 12 farming with his Dad for Fox Brothers at Sanders, Idaho. Many jobs followed thru the years and he was good at all of them. Logging and sawyer, just being in the woods, was always his first choice. He worked at several mills, Pacific Crown, Potlatch, and Plains, Montana. Then he worked for Benewah County, State of Idaho ITD and farming for Tyler Farms. In 1999 due to medical problems he retired. That just gave him more time to spend at all the sporting events his 5 grandchildren were doing. His next love was hunting and fishing and teaching his grandkids those skills. His blue Suzuki jeep took them everywhere in the woods. He even set up a camp trailer on his Uncle Johnnie’s place at Sanders, Idaho and painted trees on it so it would blend into the woods. He loved local history and people always came to him to ask questions about people and local history. 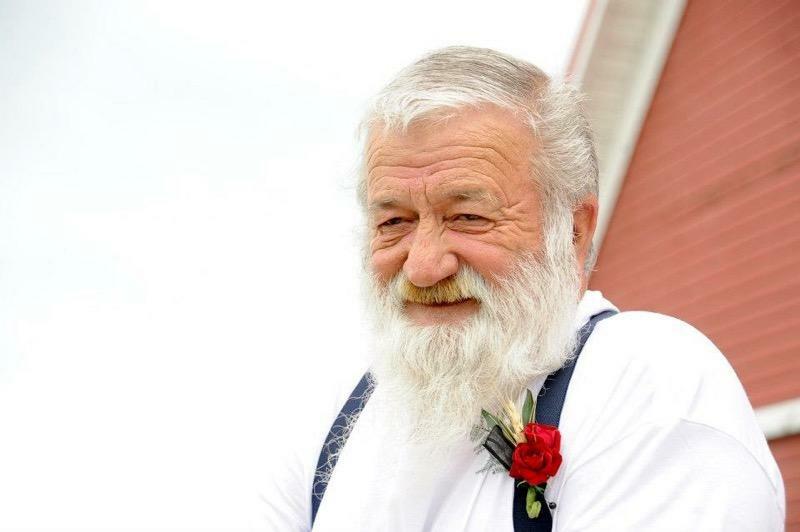 Leroy was good to everyone and enjoyed meeting new people and teasing them all with his quick wit and sense of humor. His proudest moments were his two children, grandchildren, and great grandchildren. Also that he received his State of Idaho High School Diploma before his son graduated in 1986. His knowledge of guns and antique cars was amazing. Leroy is survived by his wife of 51 years, Linda Osterberg of Tensed, Idaho, son Joe (Stacie) Osterberg of Genesee, Idaho, daughter Jeanne (Ron) Linehan of Lewiston, Idaho; sisters Frances (Mike) Charles of St. Maries, Idaho and Susan Ames of Selah, Washington. He is also survived by his nine grandchildren, eight great grandchildren and his aunts, uncles, cousins, nieces, nephews, and many friends. At his request there will be no services. Please make any donations in Leroy’s memory to Hospice of North Idaho, or any animal shelter of your choice.